The world is too big and it changes too quickly for me. This song just makes everything easier to handle, like it was written for me. 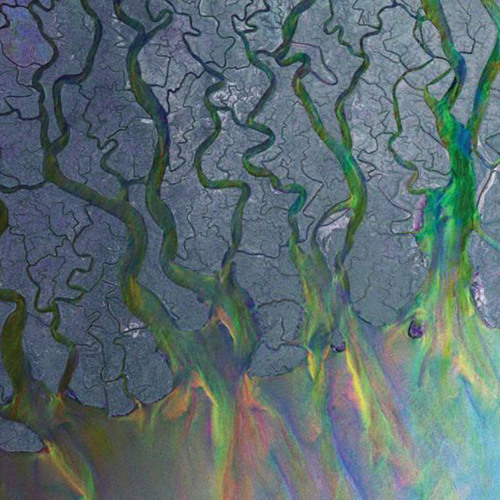 Thank you alt-j. Bezahlschitte. DANKE. War mal schön. All me!♡ HAS BEEN♡♡♡♡ MUAH!!!! I love this band! You guys are awesome!